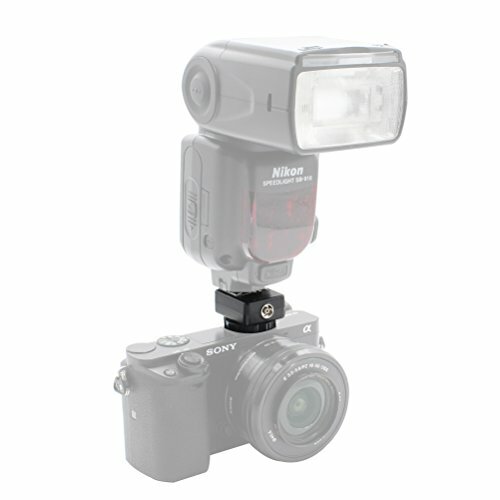 Foto&Tech Flash Hot Shoe Converter for Nikon Flash Adapter Mount. Note:Does not support TTL function. E-TTL not supported. Camera and flash is not included. View More In Adapter Rings. If you have any questions about this product by Foto&Tech, contact us by completing and submitting the form below. If you are looking for a specif part number, please include it with your message. B + W Step-Up Adapter Ring 43mm Lens Thread to 49mm Filter Thread.